There will be another choice in Thai restaurants. 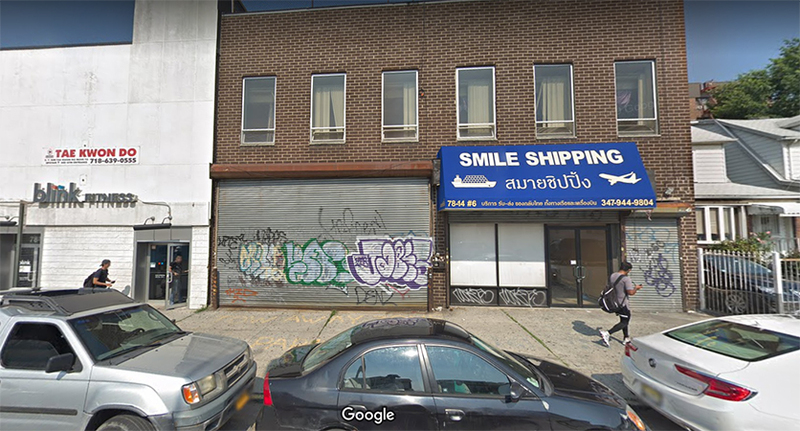 This one is located next to Blink on 78 Street. They are in the process of building the kitchen. Is this a corner space on Roosevelt Ave, or further up 78th in the direction of the hospital? Looks like this place opened and is called Raan Kway Teow. Address: 78-14 Roosevelt Ave, Store #6 (all businesses on the block have the same address). they mailed us a menu - yes, via the USPS - and it looks very good. higher end and interesting in an Ayada style (at least in terms of offerings, no idea what the inside is like). we got the menu in the mail as well. We'll be going to check it out. I really appreciate the marketing effort the business took to buy a direct mail list and spend on the postage rather than just having someone drop off menus in lobbies. Thanks. I'm hoping they do as well as the other Thai restaurants in the area. 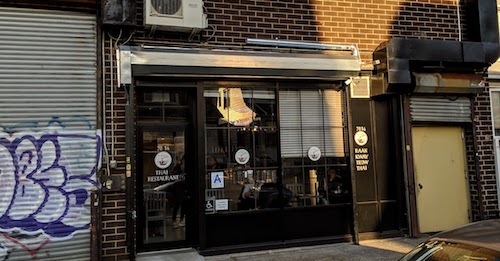 Ayada has just recently expanded and opened a new location in Chelsea Market, so that bodes well for other Thai places. I ate there today. Great noodles and lovely people. Highly recommend.